Owners of diesel cars are facing a 50 per cent parking surcharge under plans to drive the most polluting vehicles off city-centre streets. 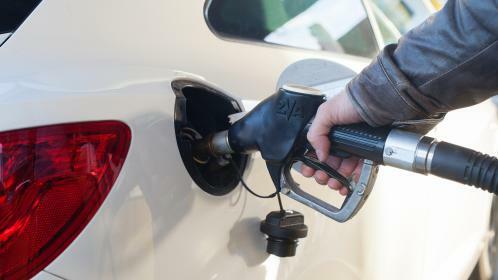 Westminster council in central London will become the first authority in Britain to impose a levy on drivers of diesel cars using traditional pay-as-you-park roadside bays. Motorists parking in the Marylebone area will pay £2.45 an hour on top of the usual £4.90 charge. The so-called D-charge represents the latest attempt to force diesels out of the capital amid concerns over levels of nitrogen oxides, which have been linked to breathing problems and thousands of premature deaths. 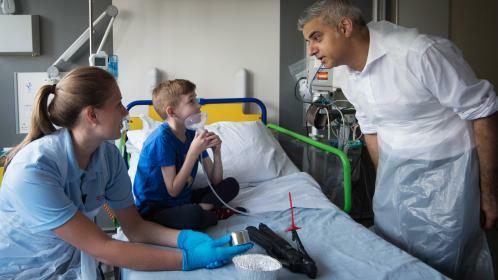 Sadiq Khan, the mayor of London, has announced plans to introduce a toxic tax, the T-charge, which will hit the most polluting vehicles with a £10-a-day levy to enter the city centre. The capital is already covered by a congestion charge, the C-charge, covering all vehicles being driven in to central London between 7am and 6pm during the working week. 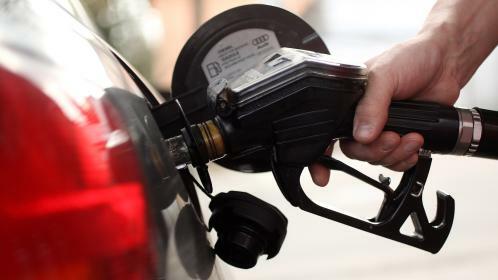 The latest move has been attacked by motoring groups as a “betrayal” of drivers who bought diesels in good faith only to see taxes rise steeply. More than a decade ago, the former Labour government promoted diesels because they were more fuel-efficient and produced less CO2, which is linked to global warming. Company car tax rates and vehicle excise duty were lowered in the “dash for diesel”. Westminster council will introduce emissions-based parking charges as part of a trial from April 3. It will apply in about 1,400 parking bays. Motorists can park for £4.90 an hour but this rises to £7.35 for diesels. It will push up a maximum four-hour stay by £9.80 — from £19.60 to £29.40. Parking wardens will use a database to check if vehicles are diesels. Some London boroughs have already imposed a diesel tax on residential parking permits. This includes Islington which charges £96 a year more for diesels. Last month it emerged that other cities face having to impose charges on diesel vehicles under government plans to tackle air pollution. Ministers are working on proposals for more clean-air zones after the High Court ruled in November that their air quality strategy was inadequate. A confidential report for ministers reveals that the cities likely to be affected include Manchester, Newcastle, Liverpool, Bristol, Leicester and Sheffield. The government set out plans last year for Birmingham, Derby, Leeds, Nottingham and Southampton to introduce clean air zones by 2020.